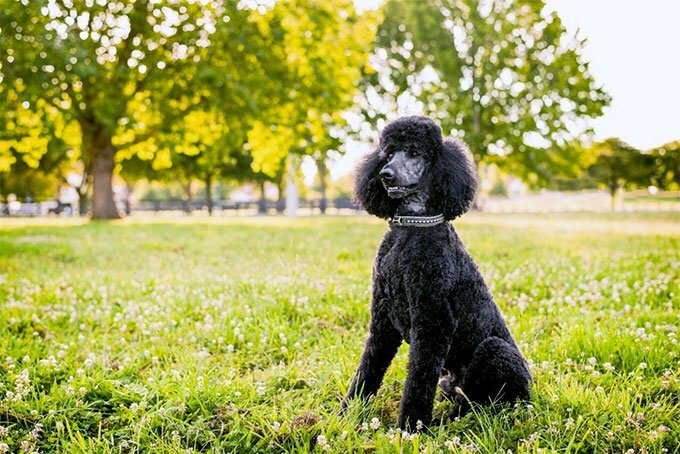 Even though they’ve got a bit of a reputation for being a bit frivolous and vain, poodles are actually one of the most intelligent dog breeds. Poodles need plenty of opportunities to learn new tricks and skills in order to keep them busy – bored poodles can often become destructive. As well as learning, poodles love to play games, making them ideal dogs for families – especially those with young children. Poodles’ hair may be spectacular, but it also requires a lot of grooming. Since their coats don’t naturally stop growing, they need frequent haircuts, and need their ear hairs plucked on a regular basis to prevent infections. A popular myth about poodles is that they are hypoallergenic. In actual fact, no dog is truly hypoallergenic, but poodles are about as close as it gets! Their strong hair follicles and tight curls mean that they shed very little compared to other breeds, making them suitable for people who have minor dog allergies. Poodles earned their name thanks to their function as water retrievers – the word “poodle” comes from the Low German word “Pudel”, meaning “to splash around”. There are three formally recognised breeds of poodle: Standard, Miniature and Toy. Poodles’ fancy hairdos were originally designed with functionality in mind. Hair was kept long in some areas in order to insulate vital organs and joints while they were swimming in cold water, and the rest was shaved to keep them streamlined. While their larger cousins were skilled hunting dogs, miniature poodles were actually bred as truffle hunters. Their excellent sense of smell paired with their little feet meant that minis were able to sniff out truffles, dig them out, and return them undamaged to their master. Poodles are so good at learning tricks that they were popular as circus performers during the 18th and 19th centuries! 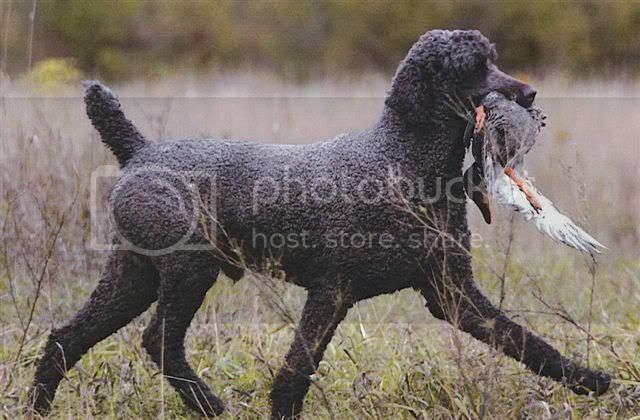 Thanks to them being almost hypoallergenic, poodles are a popular choice for crossbreeding. Well-known crosses include the cockapoo (Cocker Spaniel), cavapoo (Cavalier King Charles Spaniel) and labradoodle (Labrador). Featured image via Life of Jinkee.